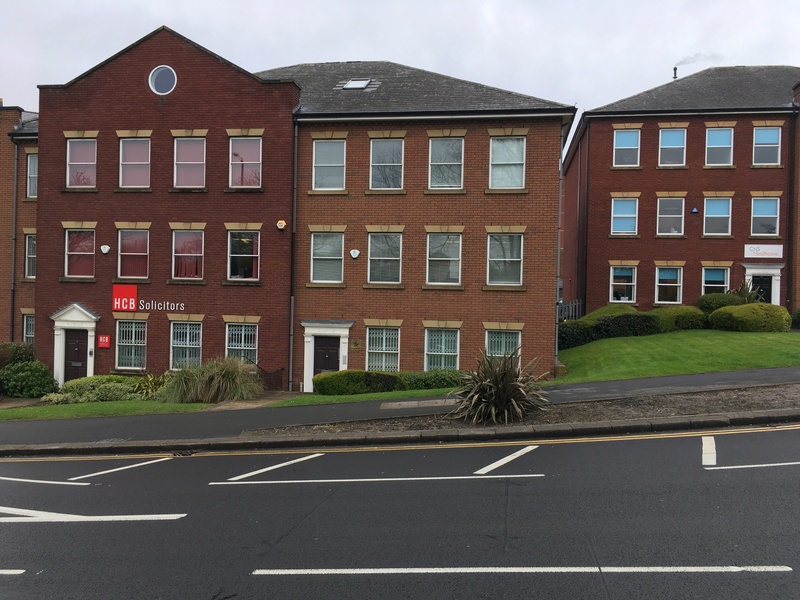 We are pleased to confirm our instruction as Managing Agents of 17 Wrens Court, Lower Queen Street, Sutton Coldfield on behalf of The Blackstar Group SIPP. The property comprises a multi let property of 5 Units, communal meeting room and kitchen. Our services in respect of this property have included property management including rent collection, but also business rates advice and separation of the property into separate hereditaments, the refurbishment of the new suites and subsequent management of the high demand for the available space.